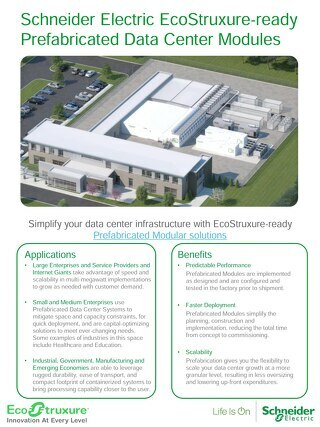 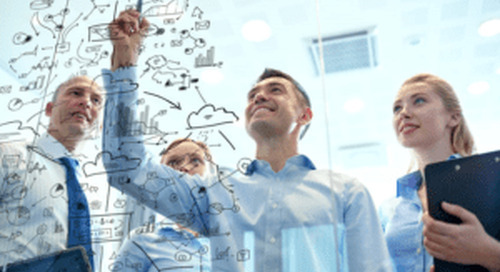 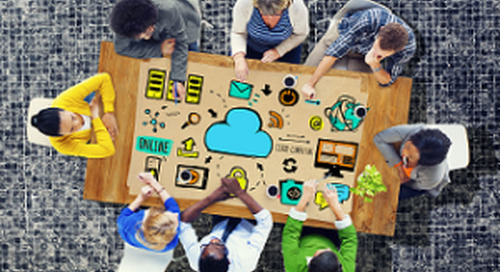 Introducing our Prefabricated Data Center Solutions tour! 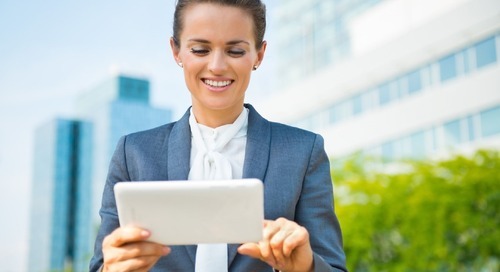 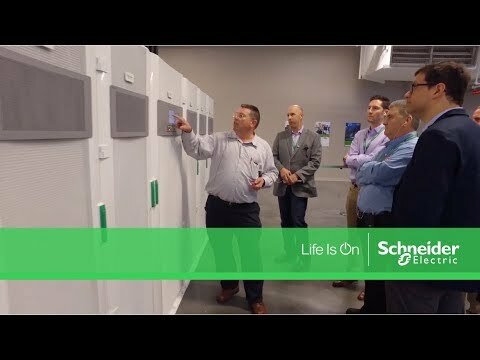 This Prefabricated Data Center Solutions tour takes a deep dive into "A day in the life" of a CEO, Facilities Manager, and Data Center Manager. 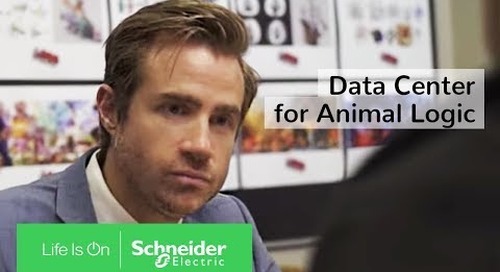 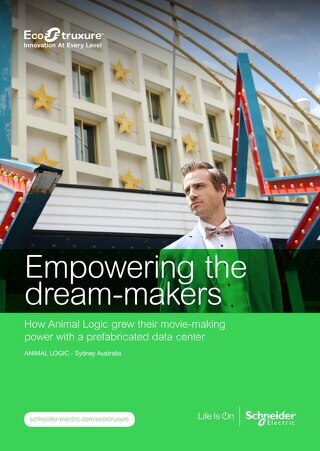 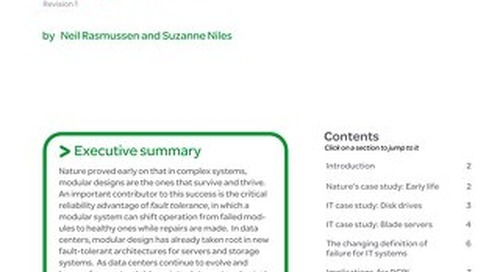 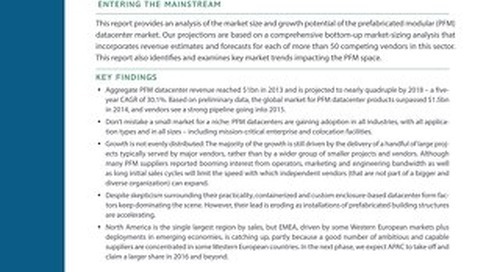 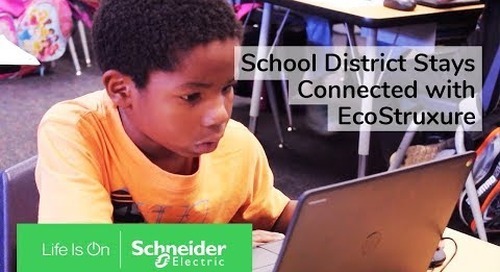 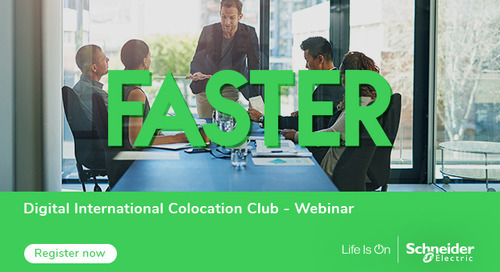 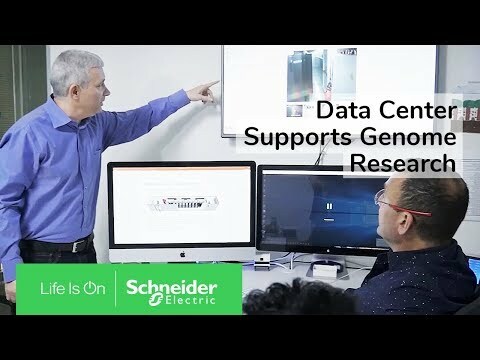 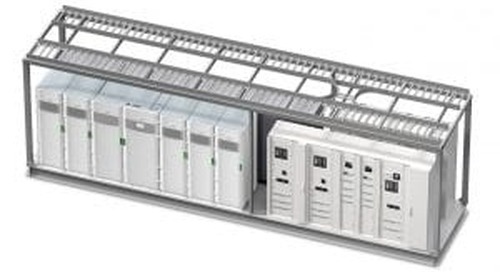 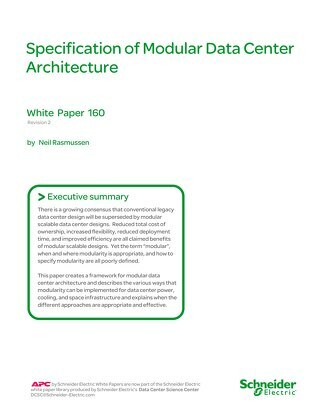 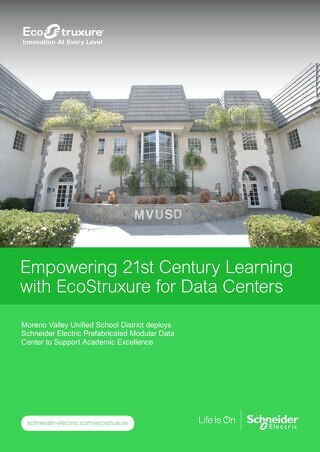 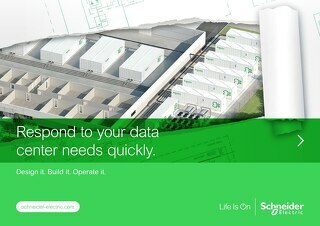 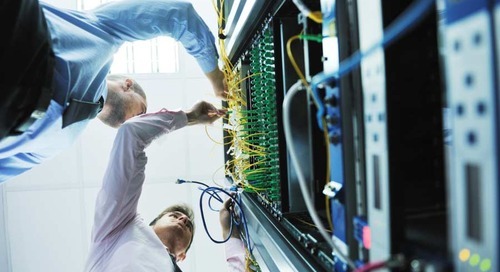 Offers the full value proposition of Prefabricated Modular Data Centers, and an overview of the Schneider Electric offer.